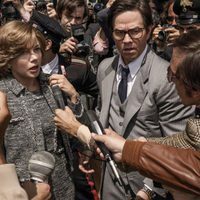 'All the money in the world' tells the true story of the 1973 kidnapping of John Paul Getty III (Charlie Plummer), the 16 year old grandson of oil-tycoon J. Paul Getty (Christopher Plummer) by an organised criminal gang. 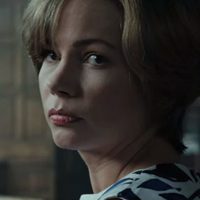 When her son is kidnapped, and his keepers demand a ransom, Gail Harris (Michelle Williams) turns to her former father-in-law, who also happens to be the richest man in the world. Unfortunately, the boy?s grandfather refuses, leaving Gail no choice but to secure her son?s freedom via other means. Gail eventually becomes acquainted with one of Getty?s advisors, Fletcher Chase, played by Mark Wahlberg. The latter endeavours to help Gail persuade Getty pay her sons ransom. 'All the Money in the World' is directed by Ridley Scott ('Alien, the eighth passenger') and written by David Scarpa ('The Last Fortress'). 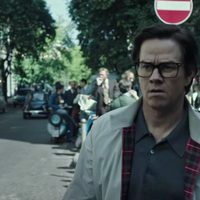 Write your own 'All the Money in the World' review. Originally, Jack Nicholson was offered the role of John Paul Getty Sr. when the film was announced & greenlighted but declined the offer. Kevin Spacey eventually signed on for the role instead. 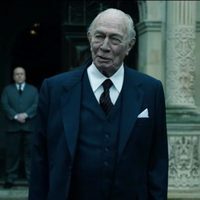 Nevertheless, after the scandal for sexual abuse, Ridley Scott returned to shoot with Christopher Plummer instead of Spacey. When the project was in development Angelina Jolie was offered the lead female role of Gail Harris but declined. When the project was officially announced & greenlighted, Natalie Portman had been offered the Gail Harris role. However, she declined it as she just gave birth to her second baby and Michelle Williams was cast instead. Afeter Kevin Spacey was replaced by Christopher Plummer, director Ridley Scott decided tell anything to Plummer about Spacey's. He doesn't show him frames from the before work. When they finish, Scott could show the performers are different and efective in their own style.